nail salon Boynton Beach FL | Yoni Salon A Full Service Salon Boynton Beach, Florida, 33426 offers you the ultimate in pampering and restorative your beauty with our whole-hearted, careful & professional staff. Yoni Salon is one of the best nail salons located conveniently in Boynton Beach, FL 33436. We guarantee your satisfaction by the passion and many years’ experience of our technicians. At Yoni Salon, we offer both the latest techniques and products in hopes of replicating that same experience of enlightenment and beauty while serving you in a soothing and comfortable atmosphere. Our professionally trained staff is dedicated to deliver exceptional value is assisting your nails in looking healthy, vibrant and beautiful.Besides, we understand sanitary and safety is one of clients’ top concerns, so we try our best to guarantee clients’ health. All of instruments and tools are always disinfected right after each use with the most effective methods. Clean and beautiful space would make you feel comfortable, relaxing, all of your fatigues and tiredness will immediately fade away! Beautify yourself, show your individuality with nail models and relax with other spa services! When you come to Yoni Salon,we are sure that you would never forget the comfortable, meaningful time using our services. Our array of nail polishes, removers, and creams will leave your nails healthy and beautiful. 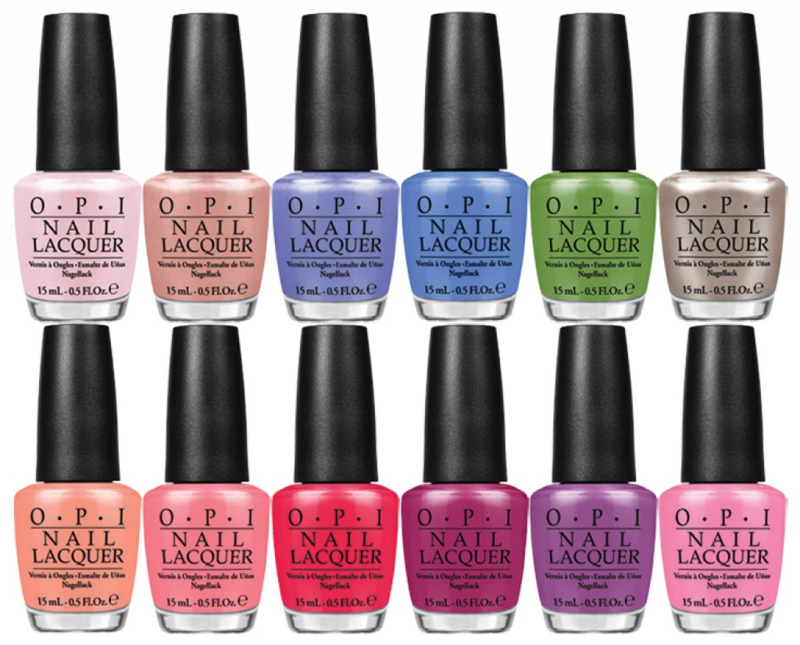 Our lines include: OPI, ESSIE, IBD, LCN., BRISTA, GELISH, and much more.